JASPER -- Some big changes coming for a Jasper company. Our friends at the Free Press report Steve and Christy Gordon, owners of Grounded Organic and Natural Foods, plan to move to a bigger location by the end of the year. Their current building is in the Southgate Shopping Center. The new space will allow the company to expand their deli offerings and provide seating for about 24 people for those who want to eat or have coffee. 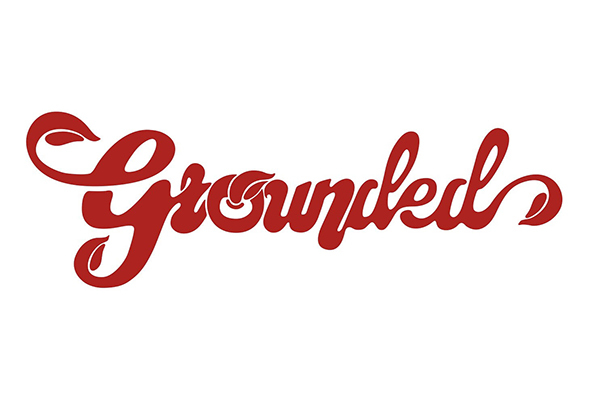 Grounded will also be dropping the “Organic and Natural Foods” from their name and they’re working on a new logo. With the bigger building, Grounded expects to hire some additional employees. They currently employ 14 people. The new location will be in the old CVS building next to Papa Johns. Owners hope to be in their new location by mid-November. They’ve been in their current spot for the past 12 years.